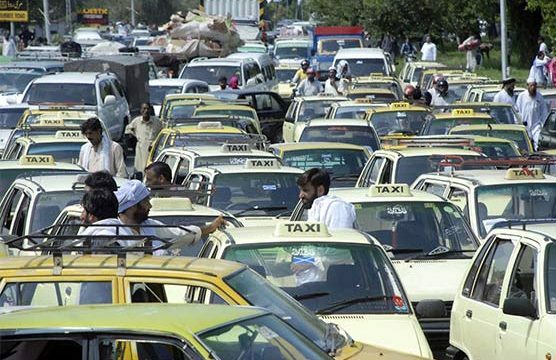 Taxi drivers in Islamabad demonstrated a protest against the impact of online cab services on their employment. Conventional cab drivers taking part in the protest guaranteed that their wage is being influenced because of the developing number of private taxi service organizations and required the numbers of vehicles in the fleets of electronic administrations like Careem and Uber to be abridged. The protestors drivers, containing 50 to 60 taxis sponsored by the Taxi Drivers Association, rioted at Faizabad Interchange at 10 am, Sunday morning. The dissent quickly turned brutal at Rawal Chowk, when cab drivers crushed the windows of vehicles having a place with two private taxi organizations. However, police force at the scene thwarted the demonstrators and rescued the driver. Similar protests have been held in different parts of the nation by customary taxi and rickshaw drivers who affirm that private taxi cab organizations have influenced their employment. Prior this year, Punjab’s Transport Authority proclaimed that private taxi organizations, for example, Careem and Uber, were working without enrolling the private autos with any administrative body and along these lines, must be prohibited. Both Careem and Uber have launched several services and made promises to provide reasonable prices. 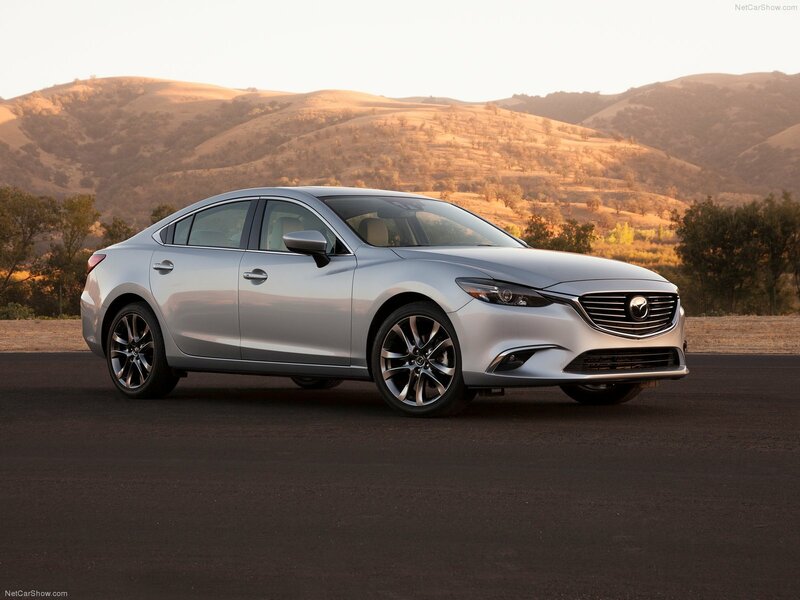 At the time of their launch, they enticed customers with generous flat discounts. Now promo codes are offered occasionally. Both companies maintain that their per-kilometer charges are affordable. People who prefer Careem and Uber say that taxi drivers don’t use the meter and overcharge them for the fare. Moreover, they sometimes pick more than one customer at the same time to get more money. Rickshaw drivers, on the other hand, argue that the smartphone app-based services are stealing their businesses and enticing people on false claims. Careem is operating in six cities of Pakistan and Uber has been launched in three cities of Pakistan including Islamabad. Everyone knows that local taxi or cab drivers are charging too much that is the reason people are attracted towards Careem and Uber.